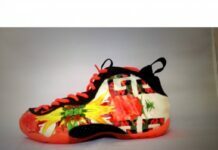 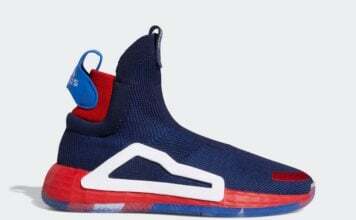 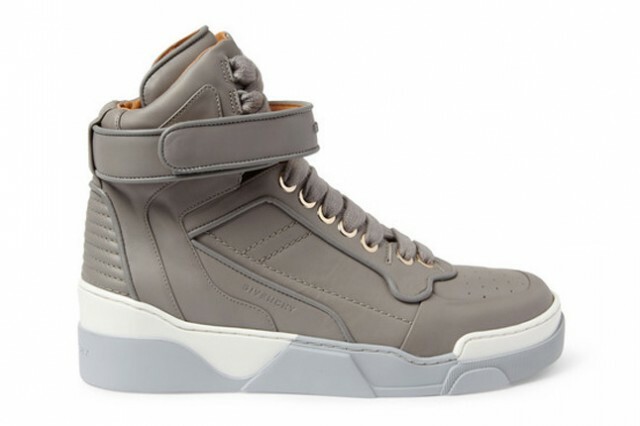 Of course you love sneakers! 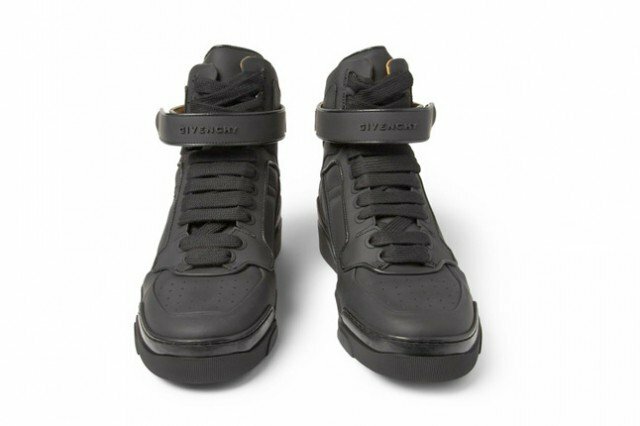 Everyone loves sneakers, but every now and then it’s good to lace (or strap) up in a pair of designer’s. 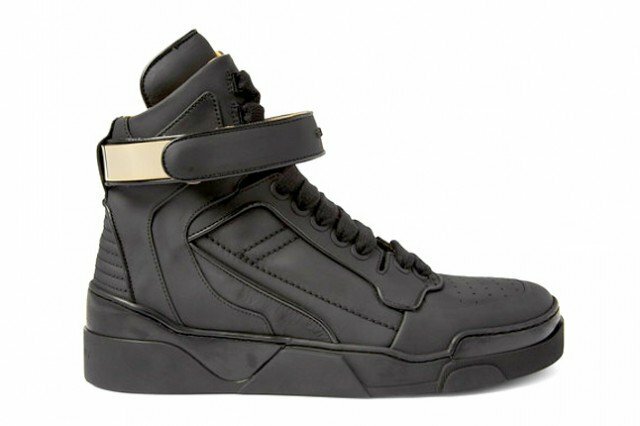 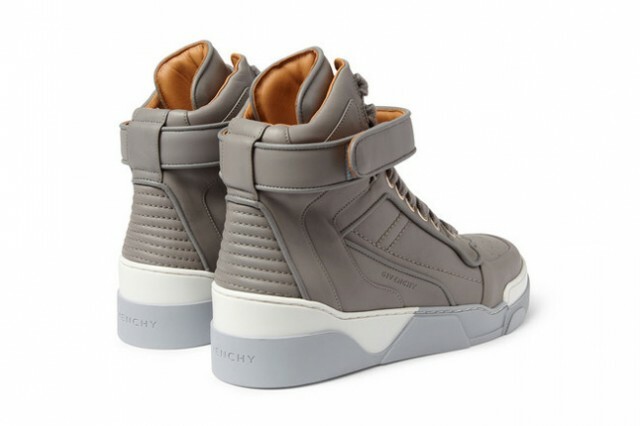 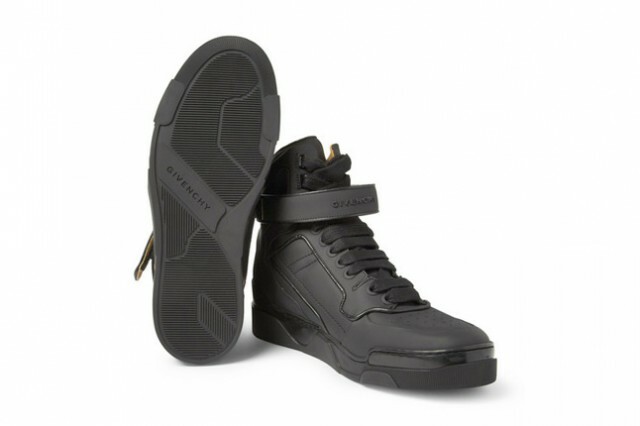 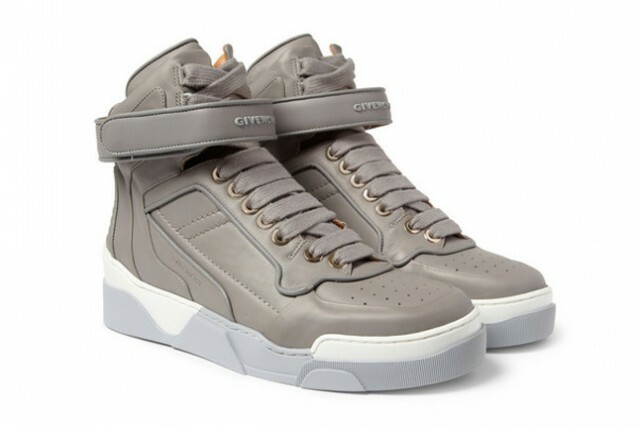 To satisfy one’s craving, we present the Fall 2013 Givenchy Leather High Top Sneaker Collection. 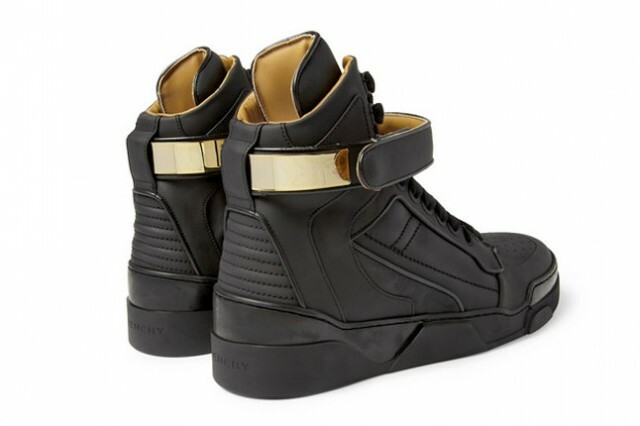 Comprised of two tasteful colorways, each silhouette takes on premium-grade materials with gold hardware and signature Givenchy branding to sway the naysayers. 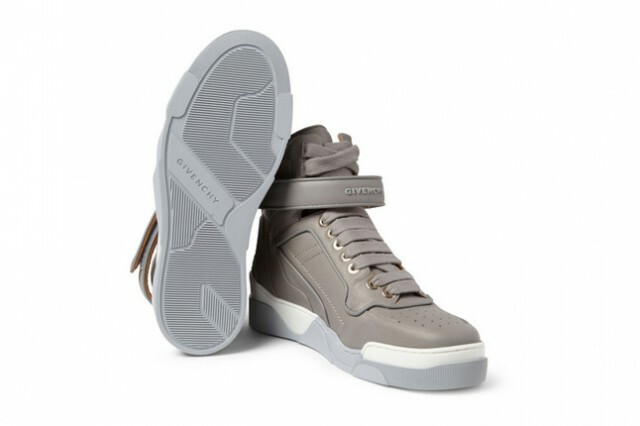 As the black pair features a brown leather inner lining with a gold-plated ankle strap, the grey option sits atop a white and grey combination midsole for a complete finish. 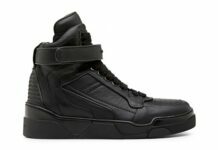 Refine your style with the new Givenchy Fall 2013 Leather High Top Sneaker Collection, now available through all Givenchy doors and retailers like Mr Porter.